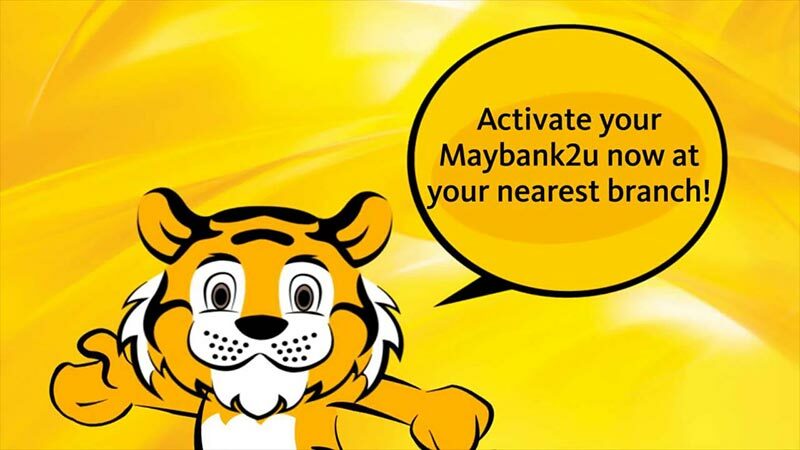 Customer’s payment to HOI for Insurance, Takaful & Road Tax is now made easy with Maybank2uBills! It is fast, easy & secure. You can now follow the instruction below the video to conveniently make payment to HOI! Do not worry. Try JomPAY! 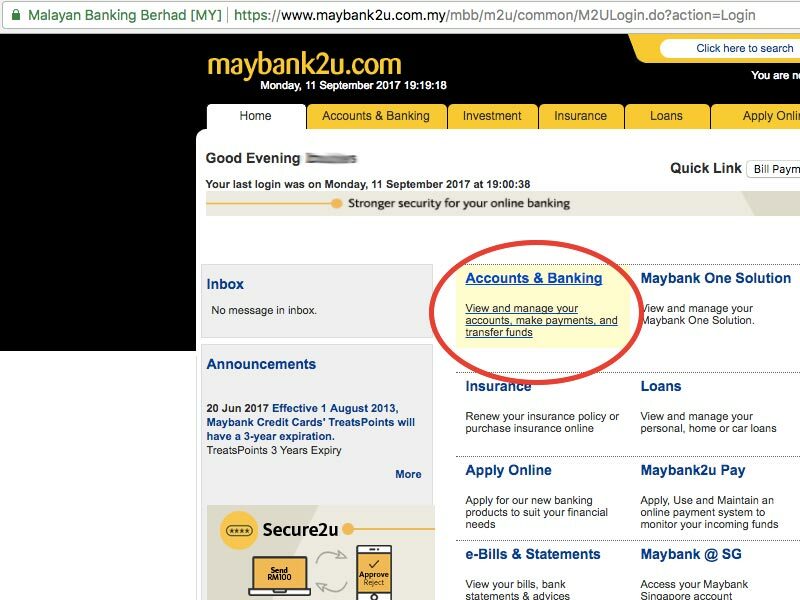 it is another secure method of doing online payment governed by Bank Negara Malaysia.